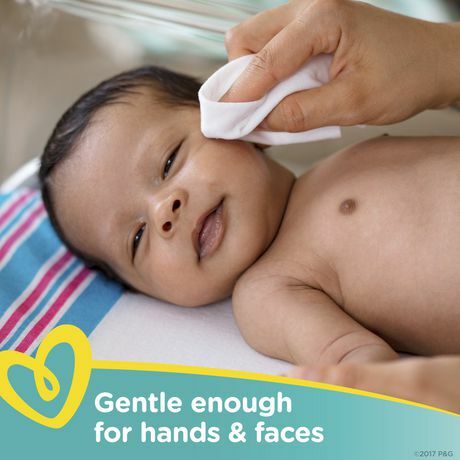 Your baby’s delicate skin deserves our best skin protection. 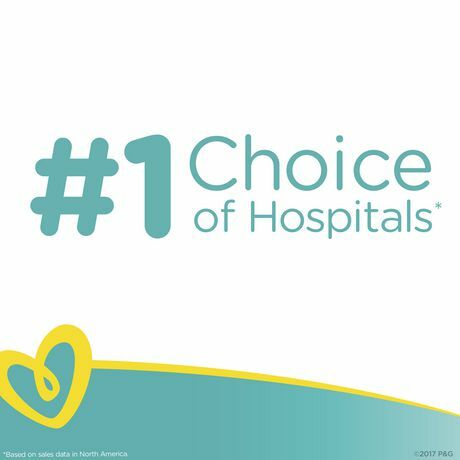 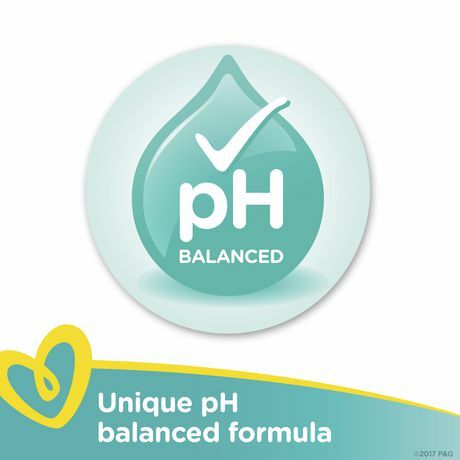 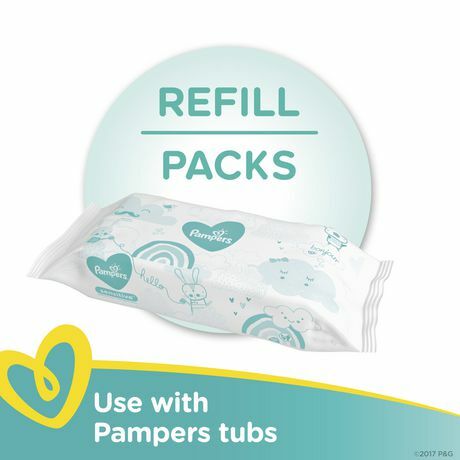 As the #1 choice of hospitals, Pampers Sensitive wipes are clinically proven gentler than cleaning with water and washcloth alone—while Pampers unique pH balancing formula is specially designed to protect your baby’s delicate skin. 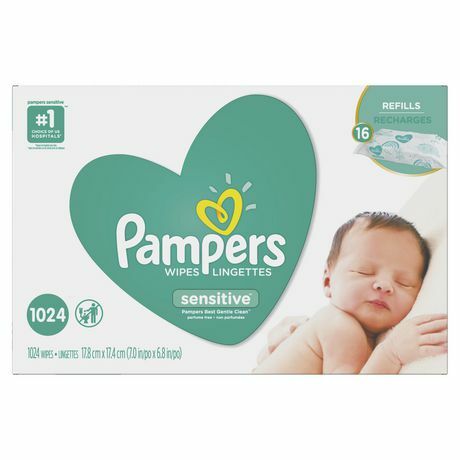 And because they are specially designed with your baby’s sensitive skin needs in mind, Pampers Sensitive wipes contain no parabens, phenoxyethanol, perfume, alcohol, or dyes. 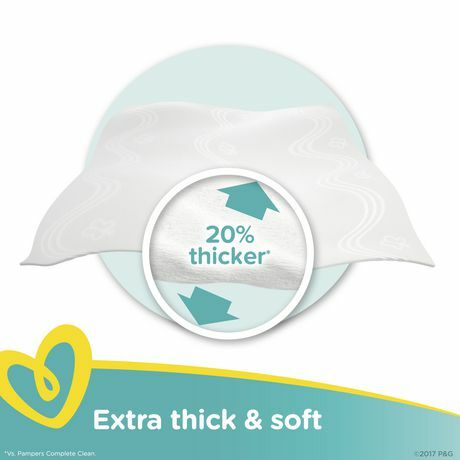 Pampers Sensitive wipes are dermatologically tested and hypoallergenic to care for even the most sensitive skin.